John Lopes, a longtime resident of the San Ramon Valley, credits his networking and marketing skills to early sales training that lead to his ownership and CEO position of a top producing Real Estate and Mortgage Franchise in Contra Costa County. After years of management, John decided to concentrate with clients on a one to one basis. 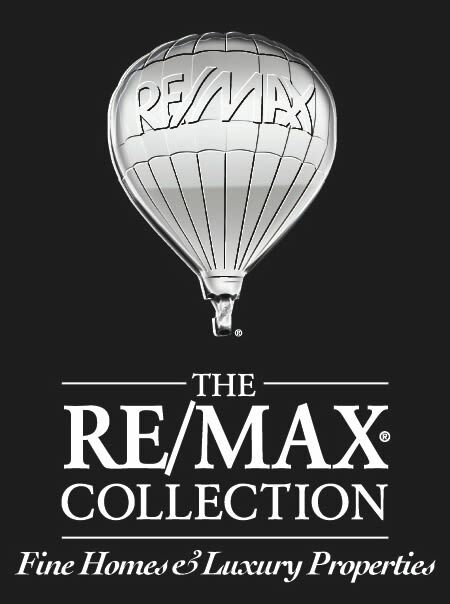 In the real estate industry, putting those small details of buyer needs, seller amenities and community assets together in his vast database of market information has helped John remain one of the area’s top producers, member of Re/Max Hall of Fame and Luxury Homes Specialist. John Knows that most real estate transactions bring with it the stress of major decisions, financing issues, emotional upheaval and lots of change. He strives to make each transaction as smooth as possible in several ways, focusing on the utmost service to each client. John’s business is nearly exclusively by referral from satisfied clients, many times over. Time after time, he finds just the right home or buyer for properties through the intense determination to “make things happen.” One of his greatest joys is to receive a phone call from a former client, reinforcing their confidence and trust in him, saying it’s time to “do it again.” His many years of expertise in the nuances of the East Bay communities and country clubs, extensive networking and persistence, many of the properties he sells never hit the multiple listing service.